Burpengary Pets & Supplies offers a range of anti bark collars and pet containment systems designed to train pets and stop nuisance barking. Burpengary stocks a variety of anti bark collar brands including Innotek, Sportdog and Petsafe in a range of styles such as electronic static collars and citronella barking collars. 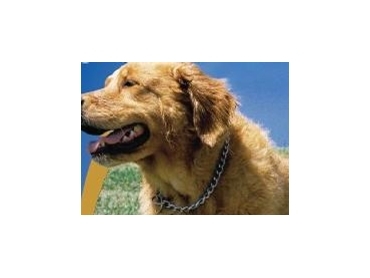 Ultra Sonic collars, use high pitched sonic correction when dogs bark. A built-in vibration sensor in the collars picks up the vocal chords of the dog's barking. The probe picks up the vibration of the dog barking and delivers a slight static pulse to get the dog's attention. The short pulses are designed to provide no residual discomfort. The negative response is timed perfectly to correct the dog at the time of his nuisance barking. Over the years, customers have reported static pulse collars to be the most successful method at changing nuisance barking. Vets have also confirmed that dogs are happier and more content in their surroundings. Spray collars are a great alternative and many dogs find the spray a distraction and a good deterrent to incessant barking. Sonic and ultrasonic are effective for dogs with sensitive hearing.